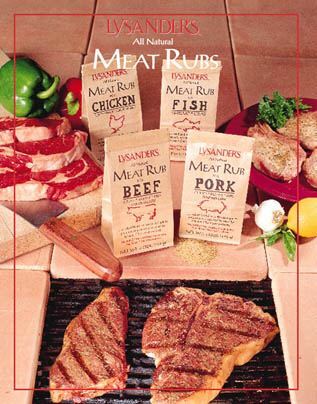 Change your meat from ordinary to SUPER EXTRAORDINARY with our chef quality line of rubs! Simply rub on and bake, broil, fry or grill for premium results. 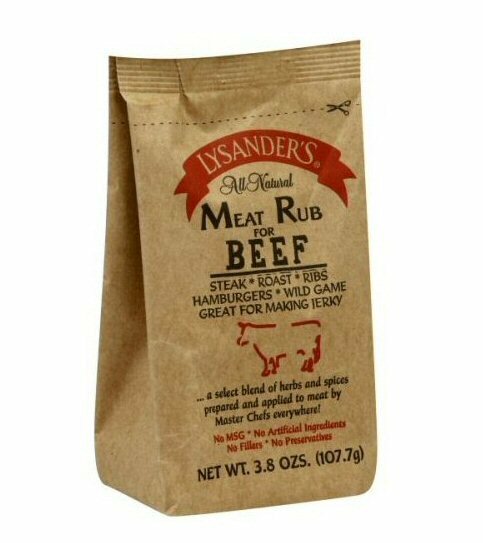 Our choice blend of herbs and spices never mask the natural flavors of you meat, they only enhance it! 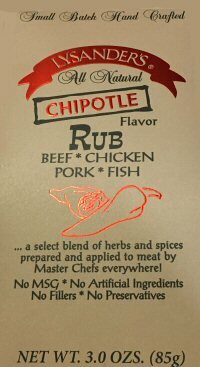 JL Masters Beef Rub Processed from premium herbs and apices! Preferred by culinary professionals, BBQ pit Masters, and home cooks. INGREDIENTS: Blended of salt, sugar, spices, lemon powder, (corn syrup solids, and lemon juice solids), garlic powder, citric acid, and spice extractives. 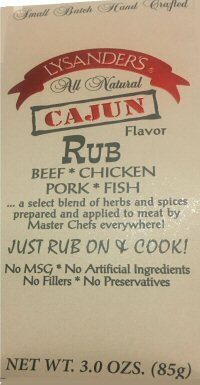 JL Masters Rub for Chicken & All Poultry Processed from premium herbs and apices! Preferred by culinary professionals, BBQ pit Masters, and home cooks. INGREDIENTS: Blended of salt, sugar, spices, paprika, dehydrated garlic, dehydrated onion and spice extractives. 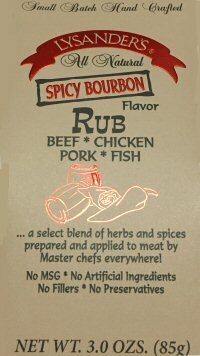 JL Masters Hickory Rub Processed from premium herbs and apices! Preferred by culinary professionals, BBQ pit Masters, and home cooks. JL Masters BBQ Rub Processed from premium herbs and apices! Preferred by culinary professionals, BBQ pit Masters, and home cooks. INGREDIENTS: Paprika, salt, sugar, natural spices and garlic powder. 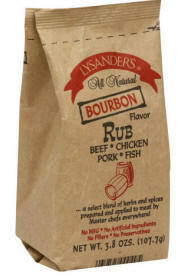 Each Lysander rub was formulated with delicious spices to compliment a specific type of meat. There is no guesswork involved, no measuring - just apply and enjoy all year round on the grill, stove top, or oven. 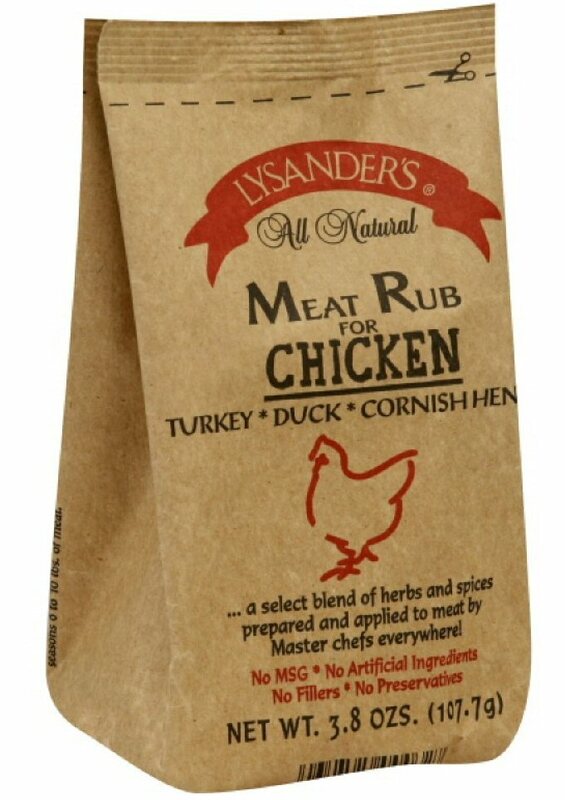 Lysander's Meat Rubs are all natural with no preservatives, fillers or MSG. Each one ounce packet is enough marinade for 2lbs. of meat. Your taste buds have never had it so good with marinades until now! Lysander's Marinades are delectable blends of dry spices available in Steak, Chicken, Teriyaki and Island Jerk flavors. Just add water and marinate meat in just 15 minutes. Once you've tried Lysander's Marinades no other marinade will do! Created to enhance the flavor of a specific type of meat or fish. Just sprinkle on in place of salt and pepper. Enjoy! 06999-4 Order one of each and save!